So you’ve decided to join the thrilling adventure that is sugar dating. 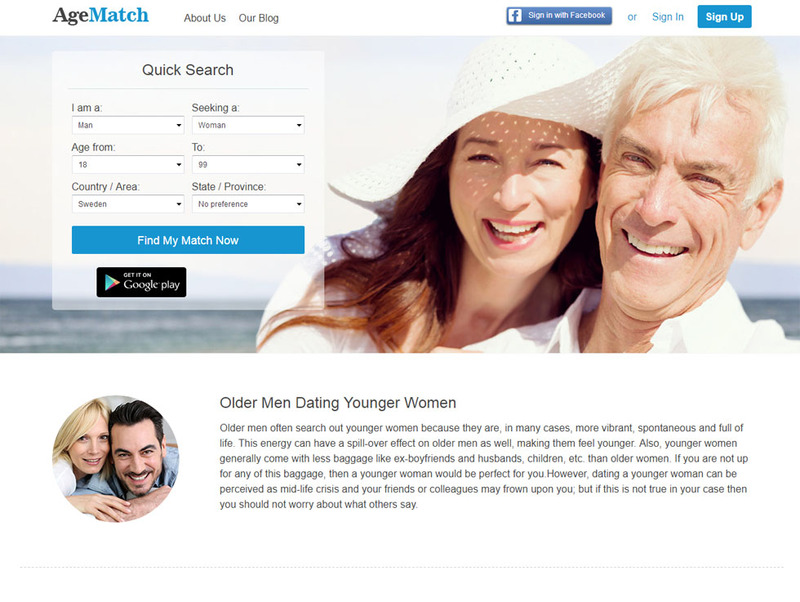 You Google sugar dating websites and immediately become overwhelmed by the fact that there are literally tons of them. Which one do you subscribe to? Unfortunately, answering this question isn’t an easy task. But no worries, we’re here to help you begin your journey as a Sugar Daddy. We’ve reviewed the most popular sugar dating websites on the Internet for you, including the trending SudyApp.com which everyone in the sugar dating world seems to be talking about. That definitely sounds promising, but does it have what it takes to satisfy you? Maybe it does. Read on to find out for yourself. Sudy is more popularly known as a dating app than a sugar dating website on the Internet. Think of it as the Tinder for sugar dating. If you’re more used to accessing a website on your computer than using an app on your phone, you don’t need to download the app, although once you get used to the app, it can be a more convenient and fun experience for you. The website definitely has a modern feel to it. And maybe too modern for your taste. 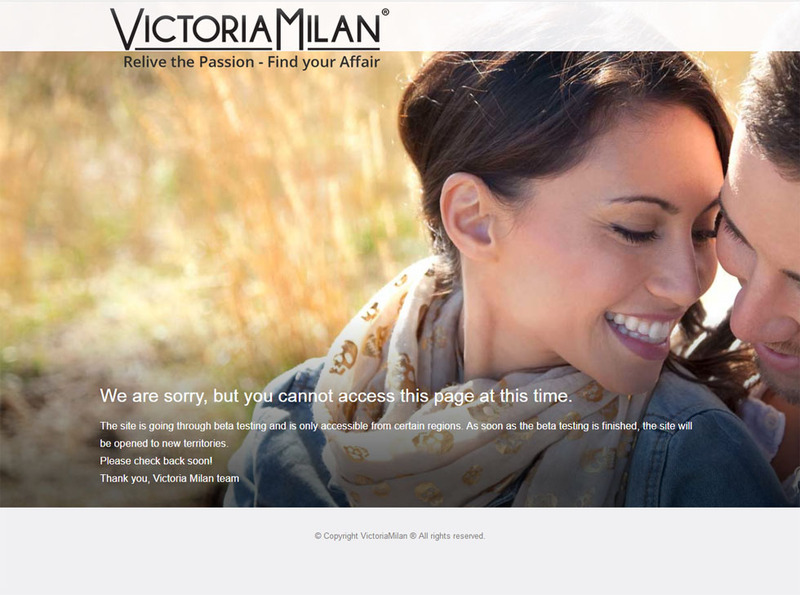 When you first open the website, you may be confused by the animated background—or simply a video—of a couple running. It’s a little disorienting but once you get used to it, you’ll finally be able to focus on what’s written on the homepage. The Sudy website takes advantage of the scrolling web design that’s currently popular among new websites and older websites trying to look more modern. While the video can be quite confusing, once you scroll down, you’ll see that the rest of the homepage is actually pretty neat and organized. It displays the total number of members that they have, which at the time of writing is 3,212,376. 2,562,214 of those members are Sugar Babies, and only 650,162 are Sugar Daddies. Navigation is pretty easy because all the important links are at the top and at the bottom in the footer section. Simply click on “JOIN FREE” to sign up. You can connect using your Facebook account or use your email address. Make sure that you correctly register as a Sugar Daddy because this can’t be changed once registered. Unlike most sugar dating sites, you have to upload a photo before you can proceed to the next step. The next page requires you to fill in personal details like birth date, relationship status, income, location, occupation and self-description, as well as a greeting and details about your ideal first date. You’re gonna hate the font color they’re using because you can barely see it, but just keep going until your profile is created. 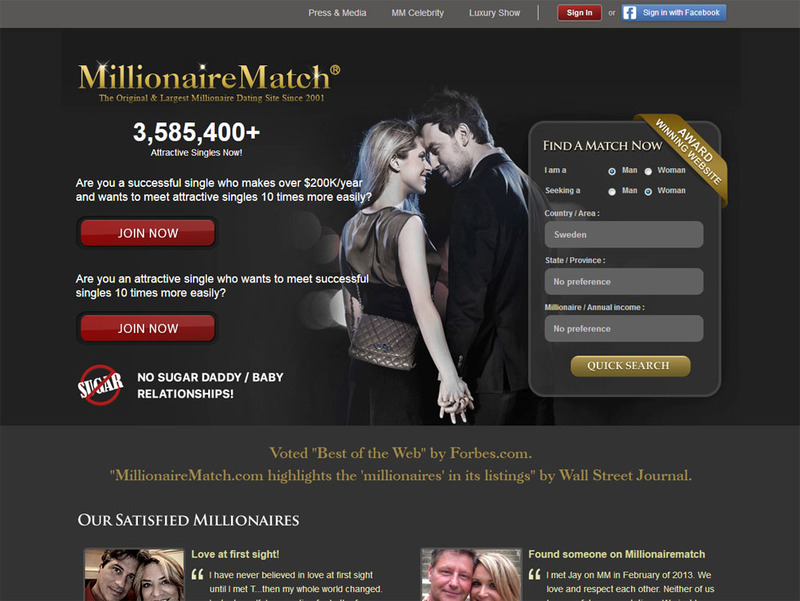 After that you can now start browsing the Sugar Babies on the site. The website has a very simple user interface which makes browsing listings a breeze. Sugar Baby listings are already displayed on the screen so you don’t have to use the search feature to look at them unless you want anything specific. But the Sugar Baby listings displayed are actually special—they were verified using Beauty Verification. It’s a unique verification process that makes Sugar Babies take a selfie holding a piece of paper with the word “Sudy” written on it. All the profile photos of these women are just selfies holding the Sudy sign. Thanks to the Beauty Verification, you can be sure that whoever you’re talking to that has this specific profile photo is a real person, and not a catfisher trying to scam Sugar Daddies. 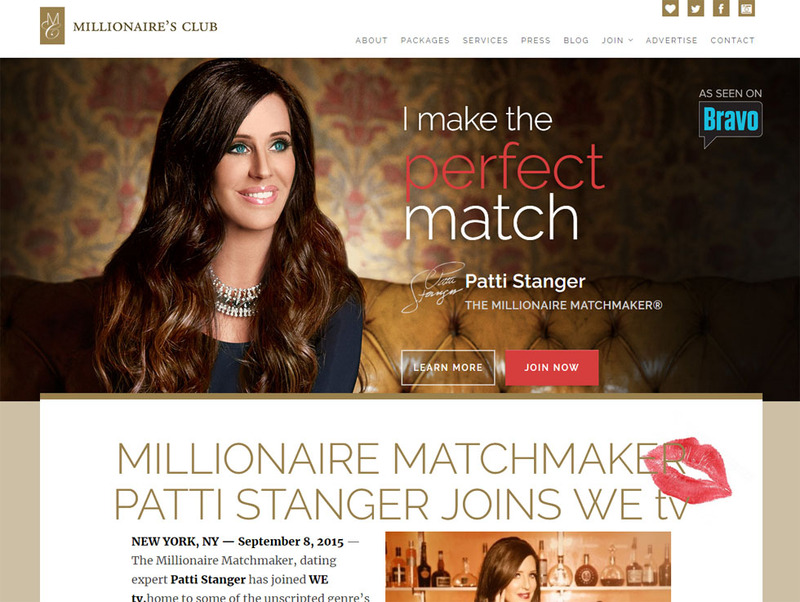 It’s probably one of the best ways to verify the identity of a Sugar Baby. And if you’re still in doubt, just ask them to video chat with you. If they refuse, chances are, they aren’t who they say they are. But there’s one issue: there are still many reports of scammers on the site. How this is still happening is beyond us, but maybe there are women who refuse to do the Beauty Verification but continue to use the site like normal. A few users have complained that the Sugar Babies they were talking to were scammers, with some of them mentioning that they’re from Nigeria. To avoid being scammed, only reach out to Sugar Babies who have been verified, even if you do find unverified Sugar Babies that are significantly more attractive. Speaking of attractiveness, most of the verified Sugar Babies are actually pretty attractive, so you’ll definitely find someone you’re attracted to. On top of that, they come from all sorts of backgrounds and ethnicities. And there’s more—Sugar Daddies and Babies are ranked! Which means that there’s a list of Sugar Babies that are most definitely not fakes. Sugar Babies are ranked based on the number of “sugars” they get, which are basically online candy that Sugar Daddies can buy using the app’s currency (which they can buy using their credit card). Members, regardless of gender, are ranked based on the number of coins they have. The more coins you have, the more exposure you get. Unfortunately, these rankings are only accessible on the app, so you’ll have to download it to view them. Note that if you use the app, you have the option to have a Tinder-like experience. Just go to the Sudy tab and click on Tapit to start. You swipe left on a member if you don’t like her, and wipe right if you do. If she also swipes right on your profile, it’ll be a perfect match. 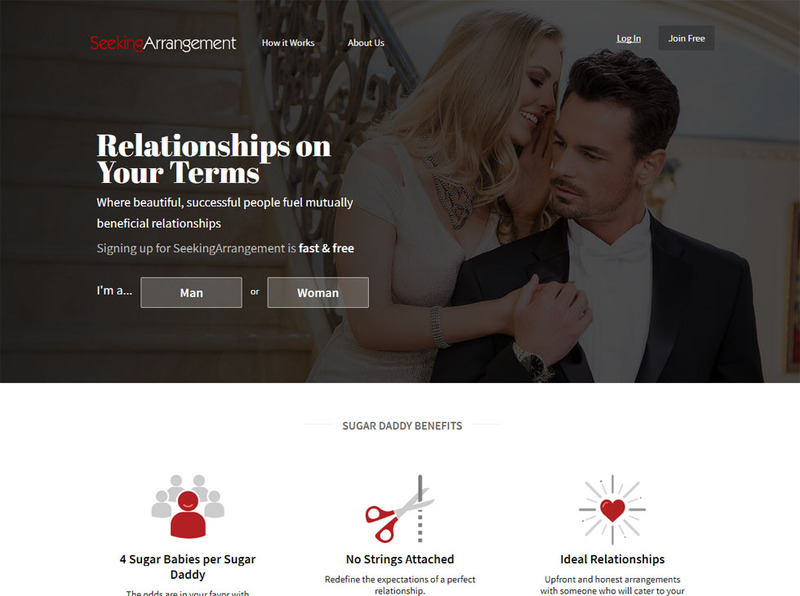 You can browse Sugar Babies with a free account, but you’ll need to have a premium subscription to be able to send unlimited messages and comments. A one-month subscription costs $69.99/month, a three-month subscription costs $56.99/month and a six-month subscription costs $40.99/month. A premium account comes with special features like the ability to view 5 Babies’ private videos per month, 5 Babies’ contact information per month and the members who checked out your profile. You can also unlimitedly share your Moments post, which will always be displayed in “HOT”. This is a feature unique to SudyApp.com. Moments is basically a sharing platform that allows its members to post photos of wonderful moments in life. When you post a Moment, it will automatically be displayed in the feeds of your friends on SudyApp.com. There is one way you can get a premium membership for one day without paying for anything. That’s to contribute in Sugar Talks, a platform for asking and answering questions. Sugar members can ask anything that’s related to sugar dating. If you answer any of these questions and your answer is approved, you can get your one-day free trial. Sudy’s website and app are both impressive. Not only are they easy to use, they also offer a pretty fun experience. We would have given Sudy a solid 5 if it weren’t for multiple reports about scammers. 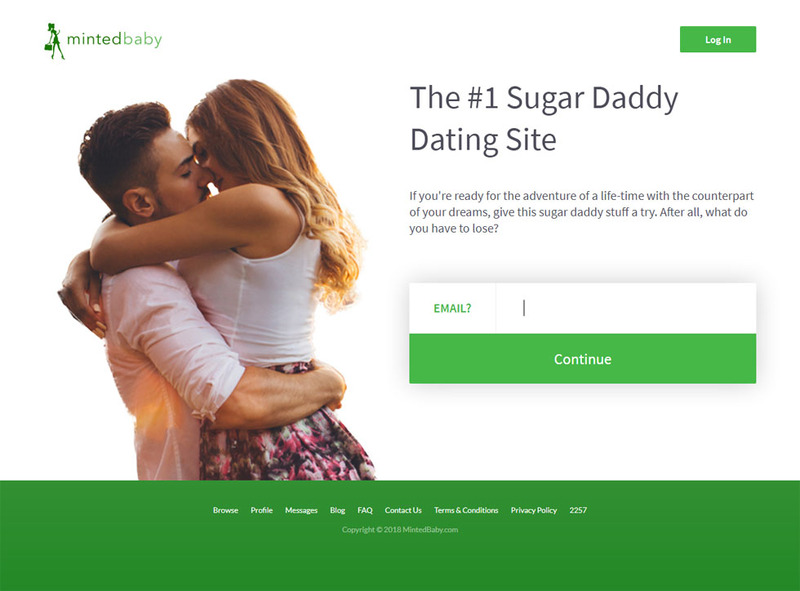 While it does have a good verification process for Sugar Babies, Sudy still has to do more screening to weed all of the scammers and catfishers out from the site.